We currently have 3 movies from this game available for download. 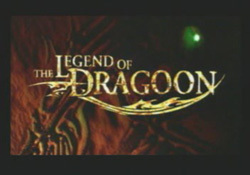 The intro movie of Legend of Dragoon (DivX required). 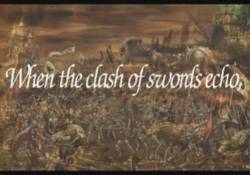 A trailer found on the press disc of the game. 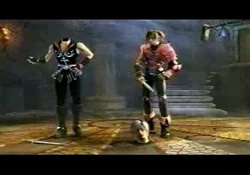 A really funny US commercial of the game.